When you subscribe to Spice magazine, you get 6 issues of the latest news, industry trends, event reviews, interviews with industry greats, all the tips, tricks and hints you could possibly want for organising your next event, incentive or teambuilding activity. At $69, it’s an inexpensive way to be in the know. 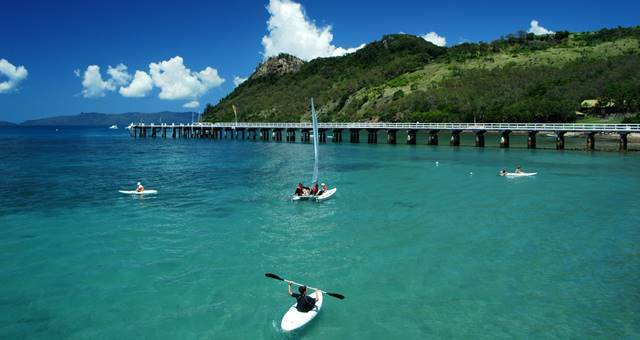 China Capital Investment Group (CCIG) have bought South Molle Island for $25 million.